I was born and raised in a kibbutz in the Jordan valley and served in a paratroopers unit in the IDF. After completing my army service, I went on to study Archaeology at the Hebrew university in Jerusalem. Although I got a teaching position, instead of completing a PhD, I completed an MBA and became an entrepreneurial in tourism and archaeology. 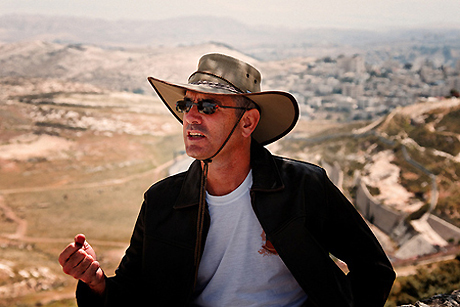 I teach at the Hebrew University and at a number of tour guide courses; I write and produce archaeological themes to various medias; and conduct tours across the Holy Land, the Land of Israel.